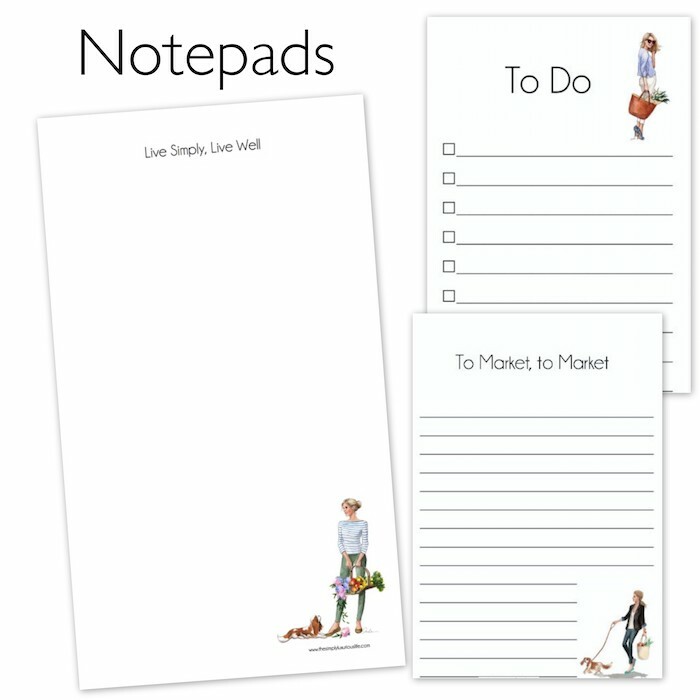 Live Simply, Live Well Notepads – New! Life is full of ideas to observe and tasks to complete. And am always in need of a piece of paper to write on. While I do type ideas into my phone’s “list” app, I appreciate and prefer having a piece of paper that I can mark with a pen or pencil and rip off to reveal a fresh new page for a brand new list. 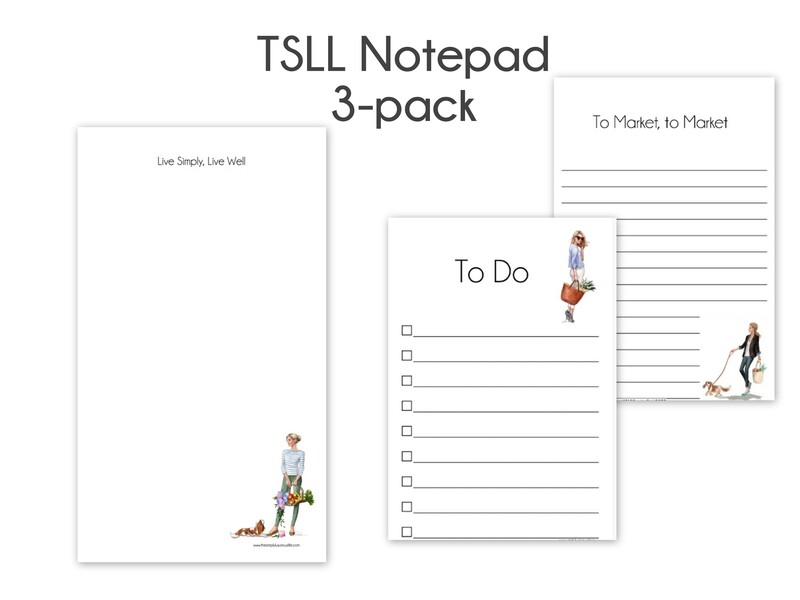 Inslee’s illustrations for TSLL blog have become a significant part of the brand recognition, and I quickly realized readers love for them as well. 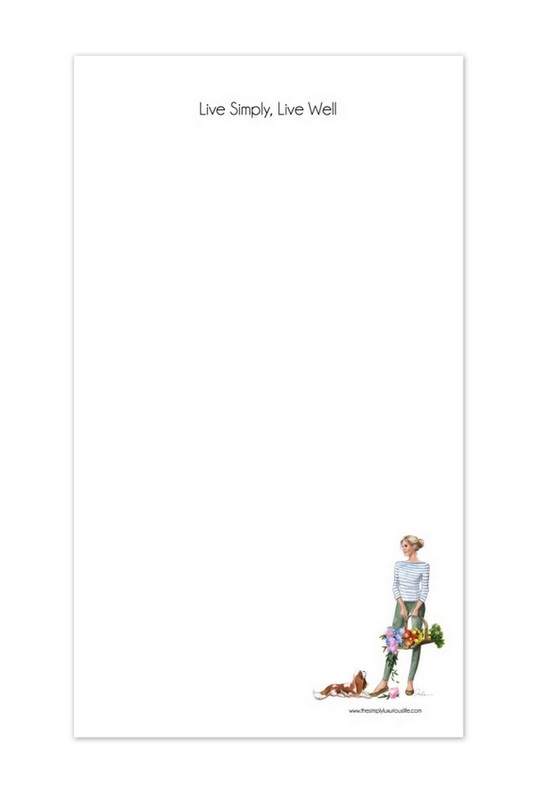 This past summer I introduced the first two notepads (To Market and To Do), as well as the Capsule Menu Planning notepad, and realized one more notepad was missing: a notepad left blank for you to do and use in whichever way you want in your daily routine. Perhaps for writing quotes down to remind yourself of before you start your day, or maybe to leave notes for those you love. 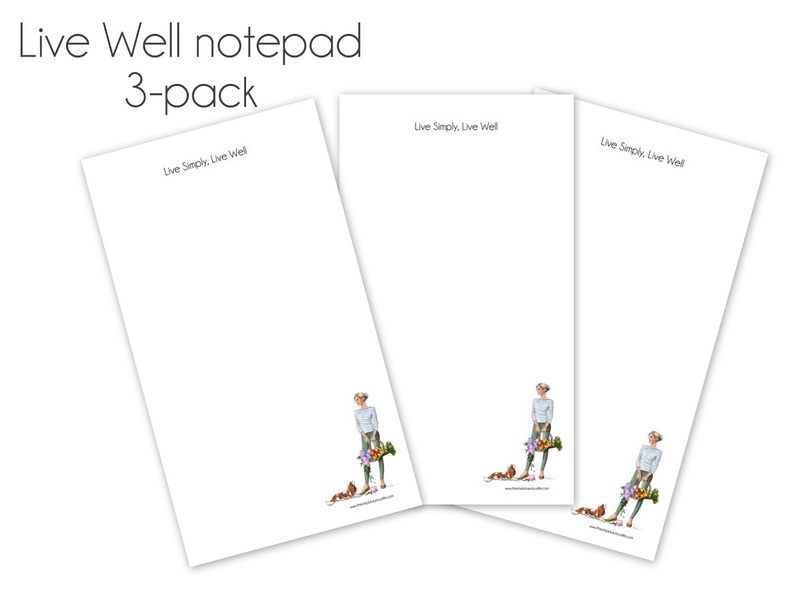 However you want to use the new “Live Simply, Live Well” notepads is up for you to decide, and they even come with an attachable magnet should you want to place them on your refrigerator. And for a limited time, a special discount for orders of $20 or more. Simply enter the coupon code NOTEPAD15 to receive 15% off your order through Monday October 31st. More packages are available as well as single orders of To Market and To Do here. 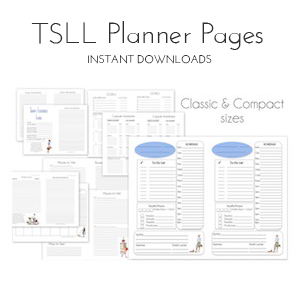 ~More combinations and individual offerings of TSLL Notepads are available here.